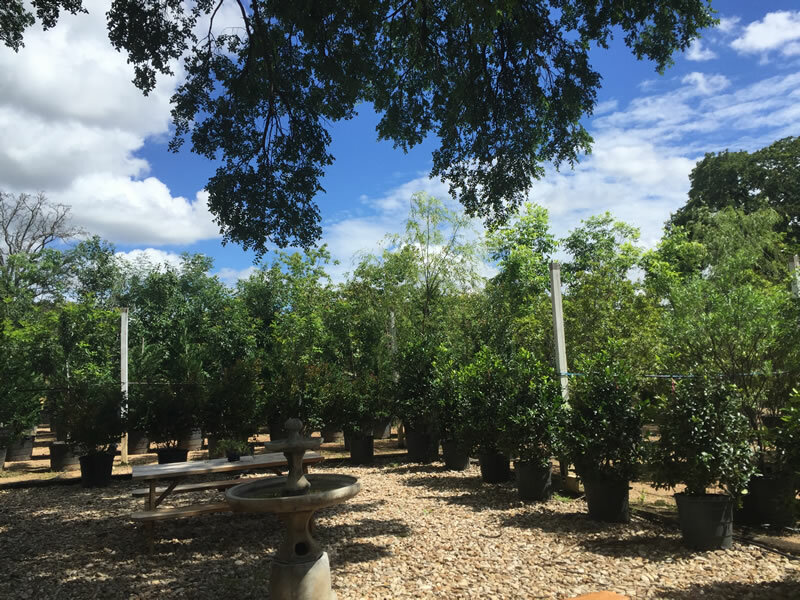 We welcome everyone to come and see what we have in stock at our 6 acre tree farm and nursery in NW Austin. 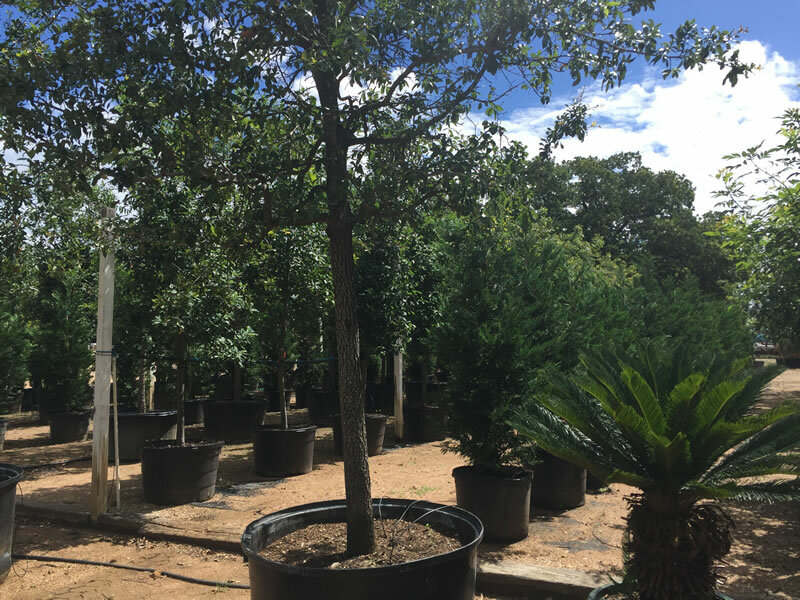 We carry a large variety of medium to large shade trees, ornamental trees, screening/sound barrier trees, and evergreen trees. Our availability is constantly changing. Please call or come by to see what we currently have in stock.